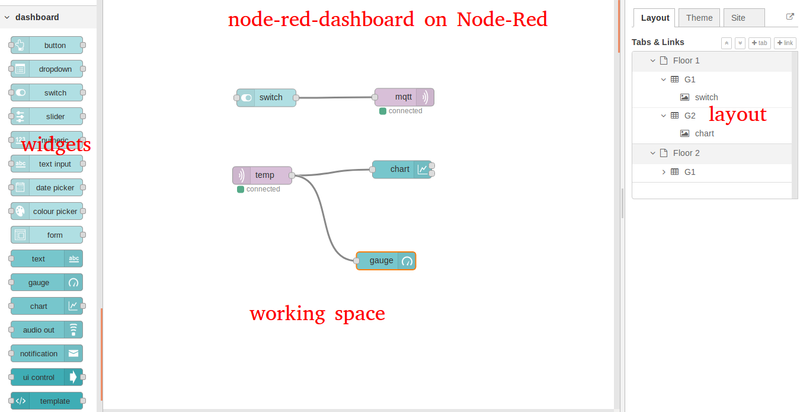 In this post, we will learn how to build an IoT Dashboard using Node-Redand node-red-dashboard. These set-up can be deployed on Raspberry Pi, Orange Pi, ... easily. We will make a demo for this post, a simple smart home demo: a floor has 1 bulb and 1 temperature sensor. They will be control by a ESP32. 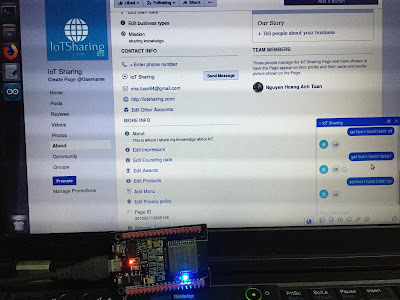 This ESP32 send and receive data using MQTT protocol. 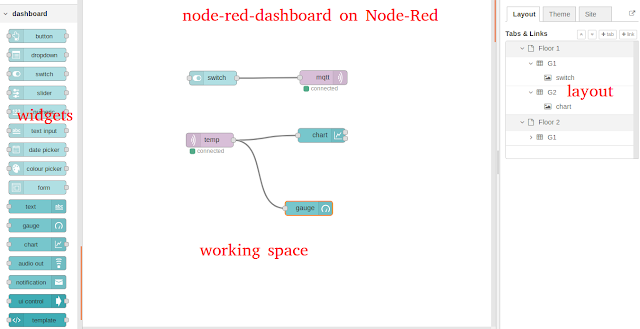 A server with MQTT broker, Node-Red, NodeJS and a dashboard with a chart to monitor temperature and a switch to control the bulb. 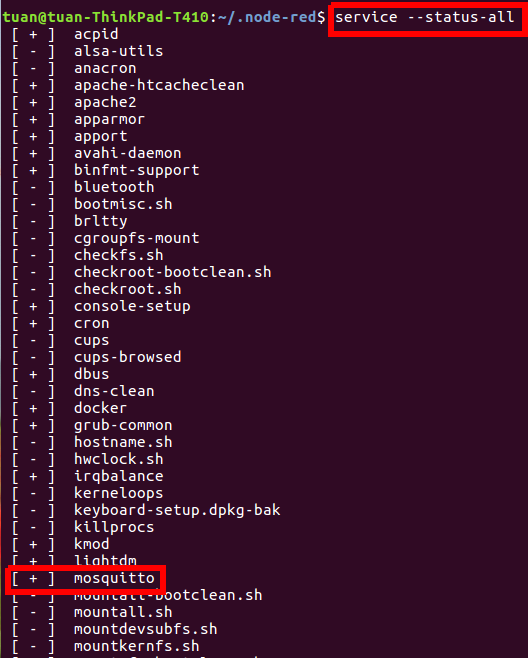 Demo 14: How to use MQTT and Arduino ESP32 to build a simple Smart home system : build a smart home using Mosquito MQTT, ESP32 MQTT. + Layout will be considered as a grid. It is in Dashboard Tab. 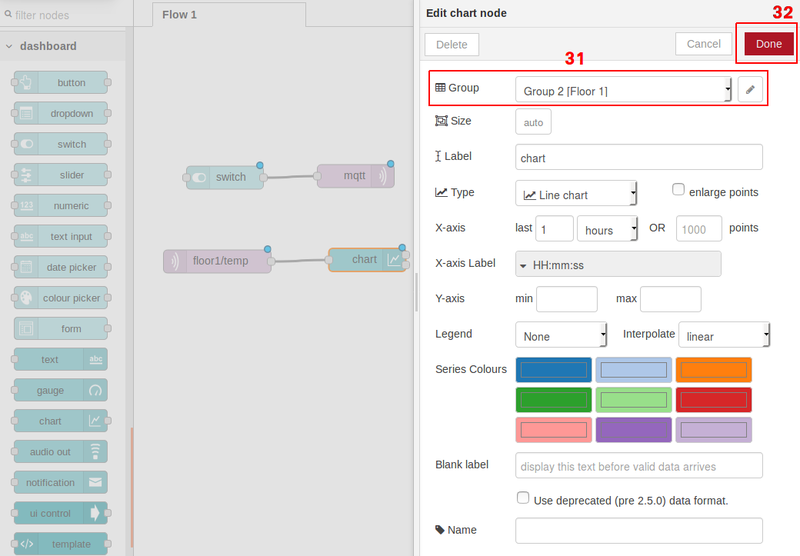 + A group element has a width - by default 6 'units'. + A unit is 48px wide by default with a 6px gap. 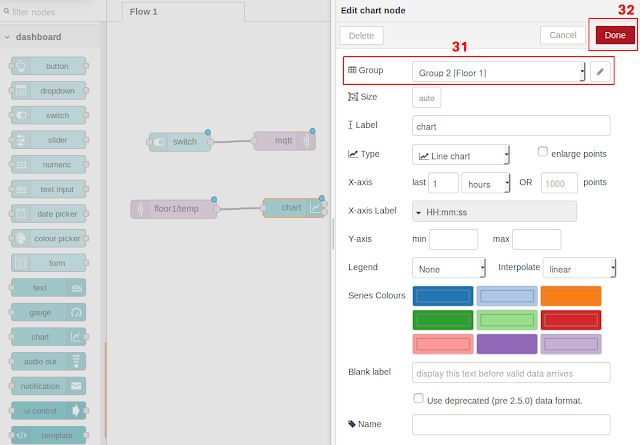 + A widget in the group also has a default 'auto'. 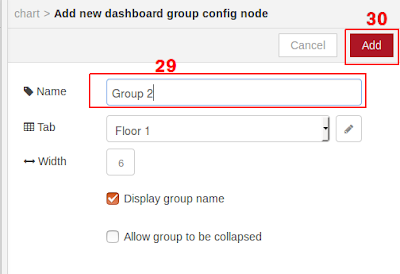 It means it will fill the width of the group contained it, or you can set it to a fixed number of units. + Layout: Tab, Link to other web pages. 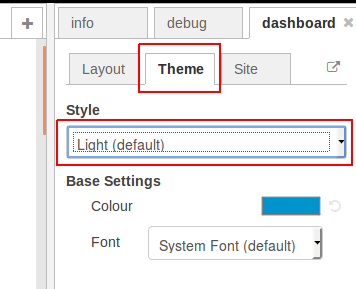 + Theme: Light, Dark or Custom Theme. 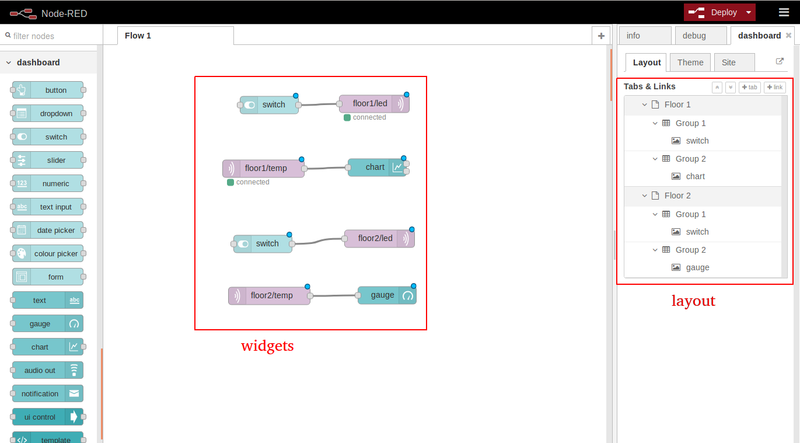 Then you need to install Node-Red following Demo 8: How to use TCP/IP with Arduino ESP32 - part 1. 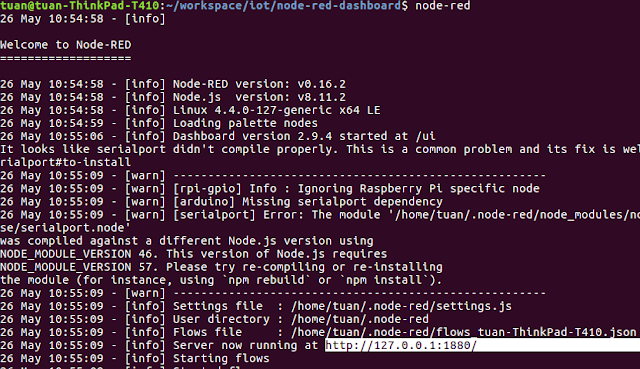 If you use MDNS as in How to turn the Oavahi-daemonrange Pi/Raspberry Pi into an IoT node. 2 modules ESP32, an Raspberry Pi or Orange Pi or PC. I will use a Led for testing and generate temperature randomly. 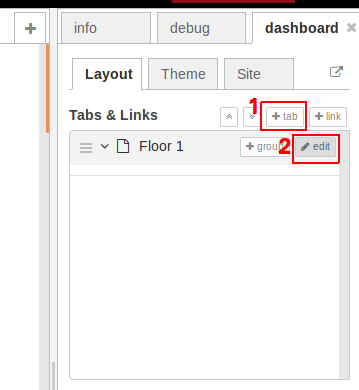 Step 1: Create 2 tabs (when deploying real website, it becomes 1 menu - 2 categories) standing for 2 floors. Step 2: Create Tab 1 - Floor 1 has 2 groups: Group 1 contains 1 switch, Group 2 contains 1 chart. 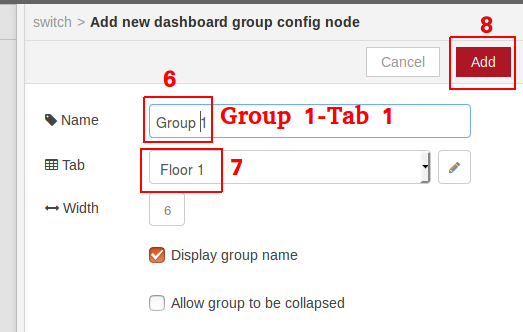 Step 3: Create Tab 2 - Floor 2 has 2 groups: Group 1 contains 1 switch, Group 2 contains 1 Gauge. Just follow red boxes and steps in order number. 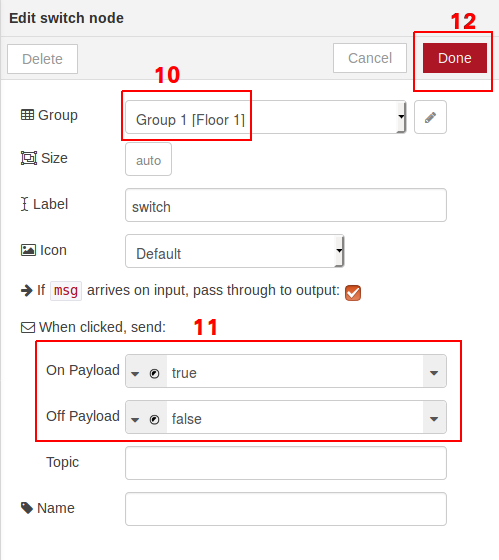 Figure: create MQTT subscribe temperature sensor floor1/temp"
Do similar things for Floor 2. - The chip is very cheap. - It has less power consumption. - It is cheaper (but need a MCU to control). - It has lower data rate. If your Wifi infrastructure is good, you can consider using Wifi modules for your application. If power consumption is not your issue, you can consider using Wifi modules for your application. If we use nrf24l01 and need to send data to cloud via Internet, consider using ESP or Raspberry as a Gateway. - 8 pins Vcc, GND, IRQ, CE, SPI pins (CSN (chip select not), SCK, MISO, and MOSI). 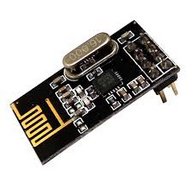 - IO pins are 5V-tolerant and operating range of 1.9 to 3.6V for Vcc. - CSN, SCK, MISO, and MOSI for data transmission and reception. - The CSN pin is active-low, and is normally kept high. When this pin goes low, the 24L01 begins listening on its SPI port for data and processes it accordingly. - CE is used to control data transmission and reception when in TX and RX modes. - IRQ is the interrupt pin, and is active-low. There are three internal interrupts that can cause this pin to go low when they are active. Each of these bits can be masked out such that when the bit’s respective interrupt becomes active, the status of the IRQ pin is not changed. - The SPI interface allows you to read/write registers, transmit data, receive data from and to the 24L01. For start step we use SPI at 2 Mbps. The high SPI data rates are used if you needed huge on-air data rates. + The CSN pin on the 24L01 must be high then bring the CSN pin low to receive SPI data. Note: this pin will stay low throughout the entire transaction. + You will transmit the command byte of the instruction you wish to send. If you are receiving data bytes for this instruction, you must then send one byte to the 24L01 for every one byte that you wish to get out of the 24L01. If you are just sending the 24L01 data, you simply send your data bytes and generally don’t worry about what it sends back to you. + Once you have transmitted and/or read all of the bytes that you need, you bring CSN back high. 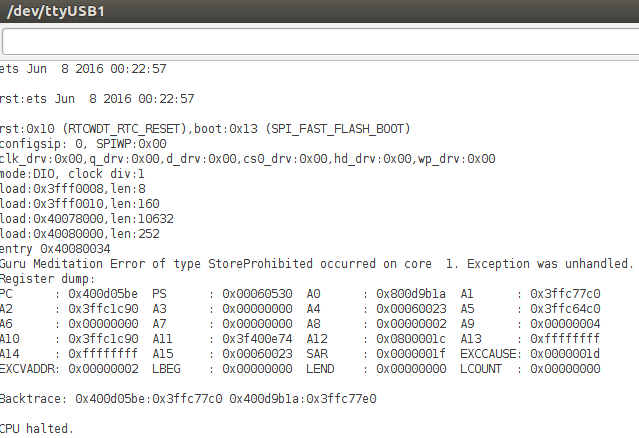 + When you send any command byte, the 24L01 always returns to you the STATUS register. - There are FIFOs for both TX and RX modes. - Both of the FIFOs will hold the three newest packets that have been put into them. If you receive three packets in RX mode and you don’t read the payloads, the first (oldest) packet received is pushed out by the newest packet received. The same goes for the TX payload – if you load three packets and don’t transmit them (by executing the aforementioned CE toggle), then the fourth packet will push out the first packet you loaded. - The message format for both Shockburst and Enhanced Shockburst modes are different. - In both modes, the preamble is sent first (1 byte), is used to allow the receiver to know that what it is hearing is the beginning of a packet and not just on-air noise. - The next bytes sent are the address bytes. This is set by the user, and is between three and five bytes long. - The next bytes sent is different between the two modes. In Enhanced Shockburst only, a flag word of nine bits is sent to indicate the message status concerning re-transmissions. Only two bits are currently used (a count of resent packets), and the other seven are reserved for future use. - The last half of the packet that is sent is the same in both modes. The first of the fields to be sent in both modes is the payload data. The length of the payload is also set by the user (1 to 32 bytes long). The final part of the packet to be sent is the CRC, which is user-settable (0, 1, or 2 byte(s)). 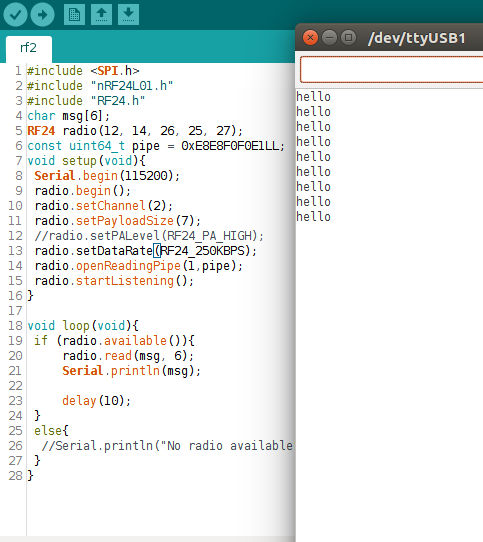 - Demo 1: ESP32 Nano will send "hello" message to Arduino. - Demo 2: Arduino Nano will send "hello" message to ESP32. If you have 2 ESP32 you can replace Arduino Nano with ESP32. You need 2 Arduino/ESP8266/ESP32/Raspberry boards for testing: 1 board will send/receive message and 1 board will receive/send message which was sent by first board. 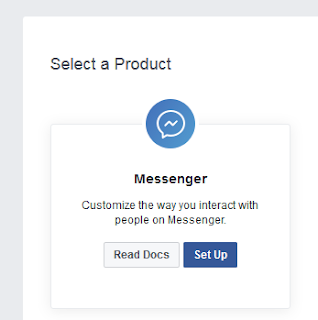 In this demo, I will show you how to create a Facebook Messenger chat bot for monitoring and controlling home devices using Raspberry/Orange Pi and ESP32/8266. This is not a full solution so you need to improve it by yourself. You can refer to this guideline. And choose type of Page is Business, Brand or Place. 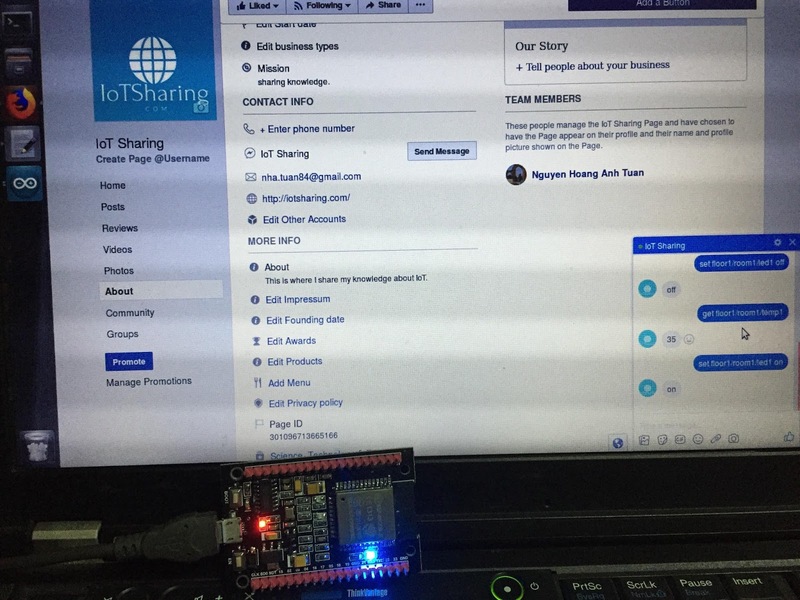 In my demo, I created a page named IoT Sharing. In order to develop or use Facebook services for Software development you need to register a Facebook developer account here. Note: We do not do this step now. This step will be done after running the Raspbbery/Orange Pi software. 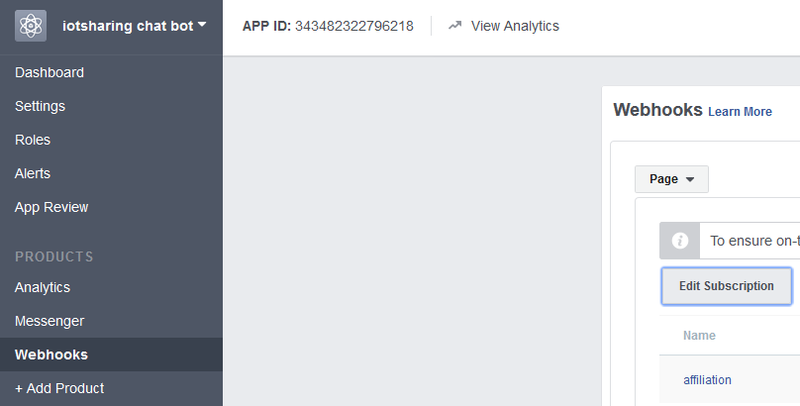 Because after filled Callback URL, Verify Token and press Verify and Save, FB will send a GET request with "hub.challenge=value of Verify Token" (in this case Verify Token is "iotsharing.com" string) to Pi. Pi need to check the value of hub.challenge must match the value that we filled in Verify Token field (in this case Verify Token is "iotsharing.com" string). And then send this hub.challenge back to FB to finish the verification. Fill information like below and choose Verify and Save. choose the Page that you created in previous step and Subscribe/Unsubscribe. 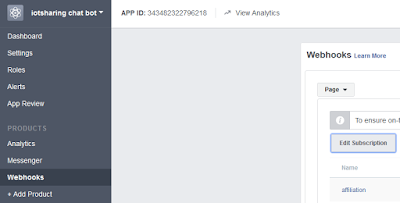 Finally, extract the ACCESS_TOKEN of the FB app so that our application can authenticate to use FB services. It is done for Facebook setup step. 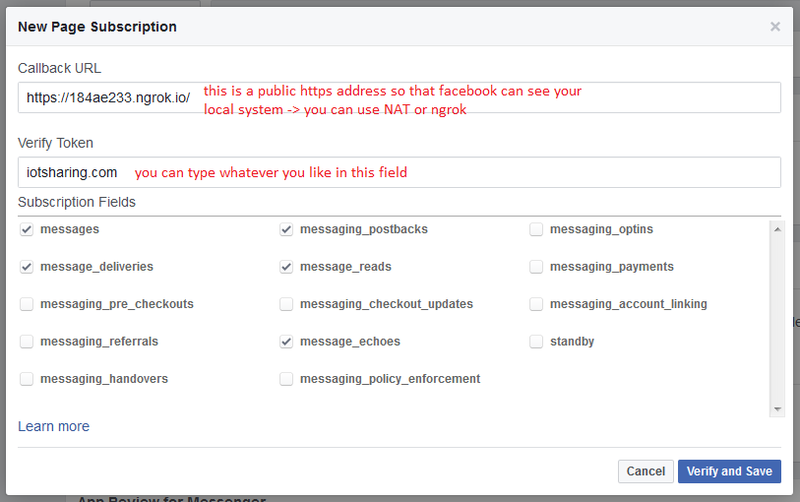 - Communicate with Facebook server to receive and respond message. - Parse Facebook message and then using MQTT protocol to publish the commands to ESP32/8266 clients and subscribe responses from ESP32/8266 clients. 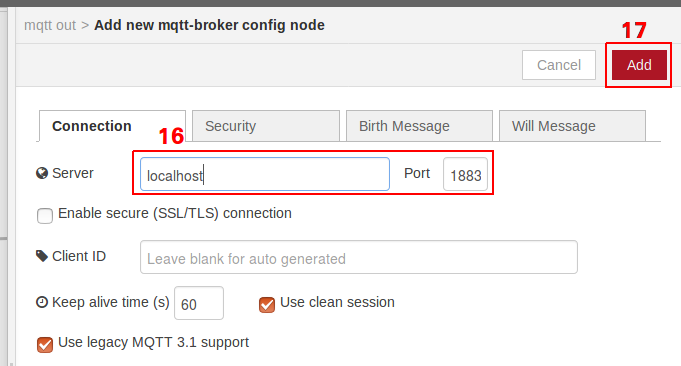 - Refer to this post to setup MQTT for Pi. 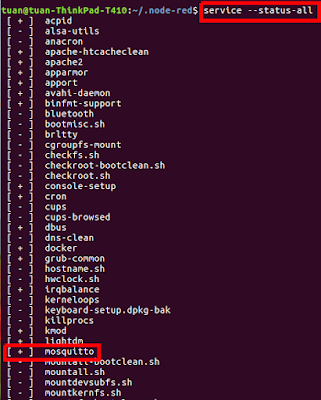 - We use Python Paho MQTT for local communication. Refer to this post to install it. 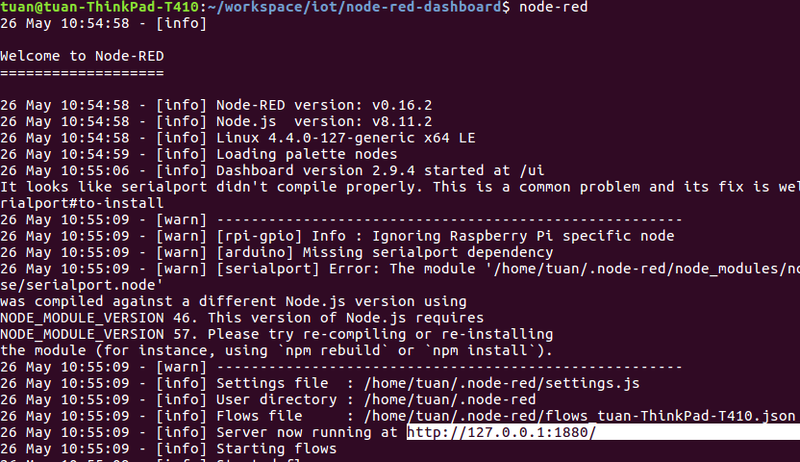 - Besides we need to install some packages (Flask, ngrok) on Raspberry/Orange Pi for our demo. + Flask is a Python web framework. In our demo, It is a web server to handle Facebook https request. + ngrok secure introspect-able tunnels to local host web hook development tool and debugging tool. This tool helps Facebook server can see our Flask local web server. + Install Flask Python server: "sudo pip install Flask"
+ Download ngrok: "wget https://bin.equinox.io/a/26q6mq7ddJR/ngrok-2.2.9-linux-arm.zip"
+ Unzip zip file for executable app: "unzip ngrok-2.2.9-linux-arm.zip"
- 1 temperature sensor connect to ESP. In this demo I do not use temperature sensor. I used random(min, max) function to generate temperature. 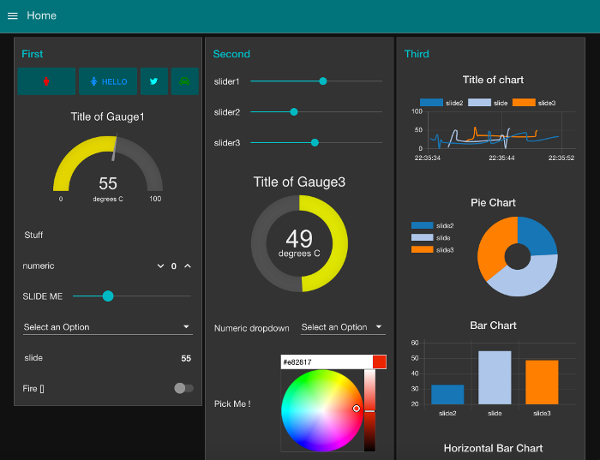 The source code of this demo can be found on github. 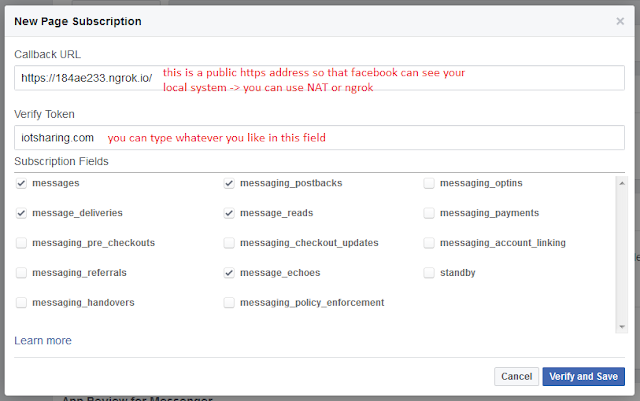 We use variable history to hold the id of Facebook messenger sender while waiting for the response from ESP. This sender id is used in reply() function to send response back to Facebook messenger sender. + Run "python chatbot.py" with Flask in it. + Run ngrok (5000 is the port Flask listen on): "./ngrok http 5000"
Note: in case we shutdown ngrok and run it again the new url will be generated. We have to re-register this url to Facebook. In previous demos, I showed you how to use MQTT/MQTTS and how to update firmware OTA (TCP/UDP and HTTP). In this demo, I will show you another interesting topic. 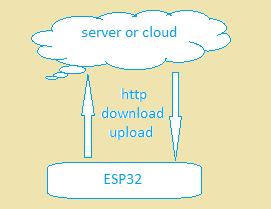 That is how to download and multi-part upload a file via HTTP. 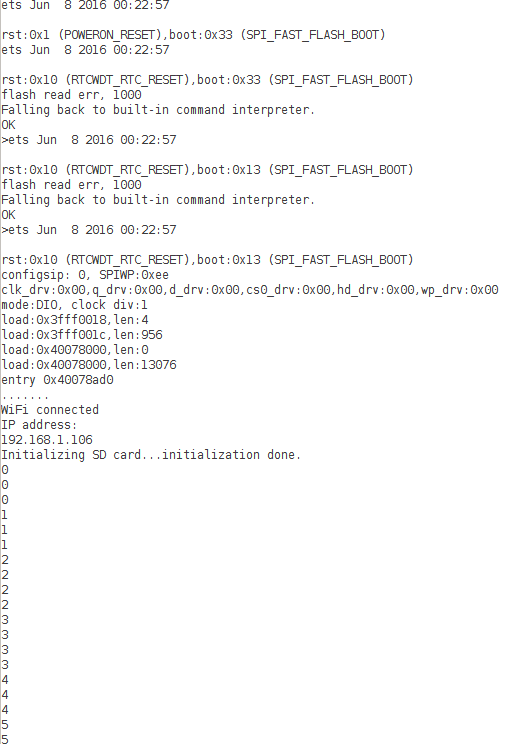 Based on this demo, you can build an application that can download the new firmware or the configuration file to memory card that is attached to client board for using later. Or you can upload the log file that records occurred events in run time to a server. 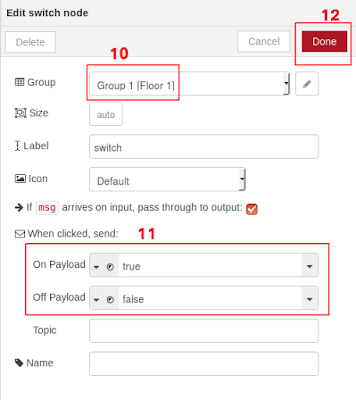 This is the requirement of this demo: a ESP32 will download a file from internet and after finish downloading, upload it to local apache server. The downloaded file will be stored in sdcard. In order to make it easy, I created a library here in github. You just install and use it. Note: this library can be apply for ESP8266. - url of uploading and downloading file. - progress displaying callback function. - response processing callback function. - reading and writing data to storage (sdcard, SPIFFS, ...) callback functions. You should change them accordingly to your application. Note: The url parser of this library is quite simple and it will be updated later. echo "The file ". basename( $_FILES['data']['name']). Note: The variable $_FILES['data']['name'] has fixed 'data' field name (similar to html form " "). The downloaded file will be stored in sub-folder 'uploads' which is relative to folder where the php script located. Reference this post to install local apache server. For harware connection please refer here. It is not easy to know what was happening with our software. Actually, the string that is highlighted has meaning; it is the called stack of software when the CPU halted. 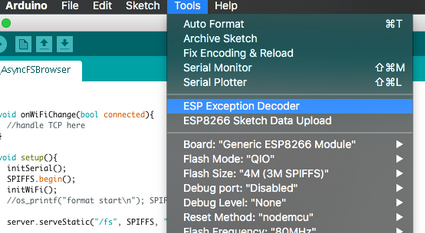 There is a tool that supports you to decode the ESP error/exception above. 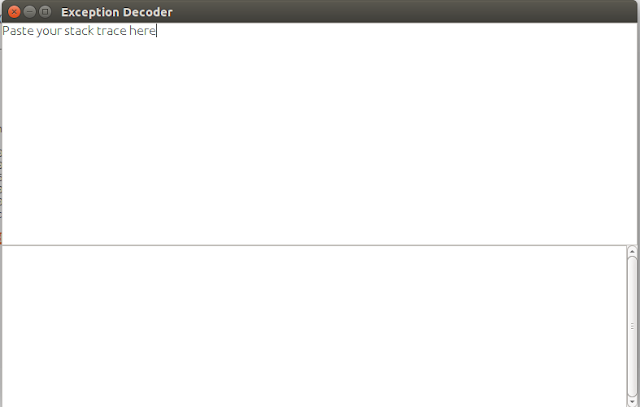 It called EspExceptionDecoder. 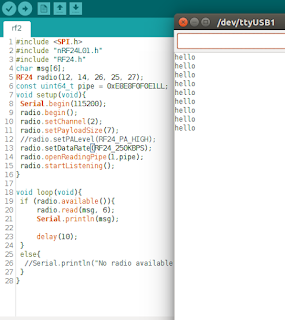 It is tool that is attached with Arduino IDE. - Install Arduino IDE with ESP8266/ESP32 core. - Download the tool here. - Create tools directory under Arduino directory if it is not exist. - Unpack the downloaded tool into tools directory (the path will look like /Arduino/tools/EspExceptionDecoder/tool/EspExceptionDecoder.jar). 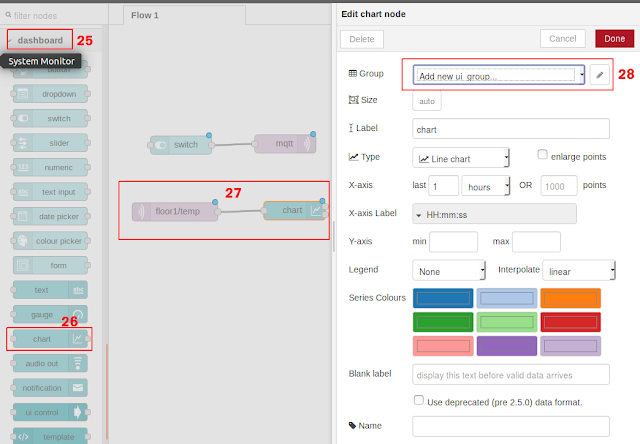 I will make a simple program demo for this tool. Here the bug is that buf is not initialized buf buf is assigned to 4. After that choosing Tools->ESP Exception Decoder, a window will occur. So you see the CPU halted executing the code at line 4: buf = 4; as we knew. This is just a simple application. In real world, you may face a more difficult situation than this, but at least you could know where your application is halted.